Finally people are waking up to the climate crisis, something which I have been writing for since 10 years and longer! Read about how today’s children face lives with tiny carbon footprints and start to minimize your own! Renewed Apparel sounds like a smart way to not have garments end up in a landfill. The Decaying Alps: Climate change and glacial retreat in the Playground of Europe. If you want to make the people around you aware of what is happening to the Earth, why not go for a Climate Cycle like Peter and friends? I am wondering if backpacking is a sustainable Hobby? US American friends should watch Part 1 of Saving Our Public Lands. And Chris writes about what is happening with Outdoor Gear and the Environment. And because there’s too much negativity on the internet: All of us can break the cycle of hatred. 14 Signs you are carrying too much Stuff in your Backpack. The Therm-A-Rest NeoAir UberLite is now available at Amazon.com, Bergzeit, Backcountry.com, Campsaver and the trekking-lite-store.com. Get yours now at the start of the hiking season! Read about Polar Expeditions and writing with Ash Routen. When time gets tough - get outdoors. Because being outdoors is good for your mental health. Trailcooking has a new website. 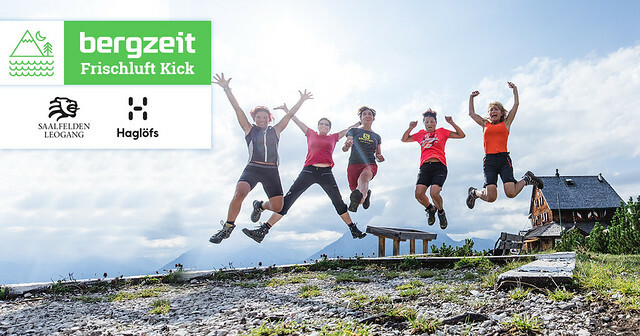 Alpinetrek.co.uk has the newest 2019 trailrunning shoes in stock - pick up a pair for your trailruns and hikes! 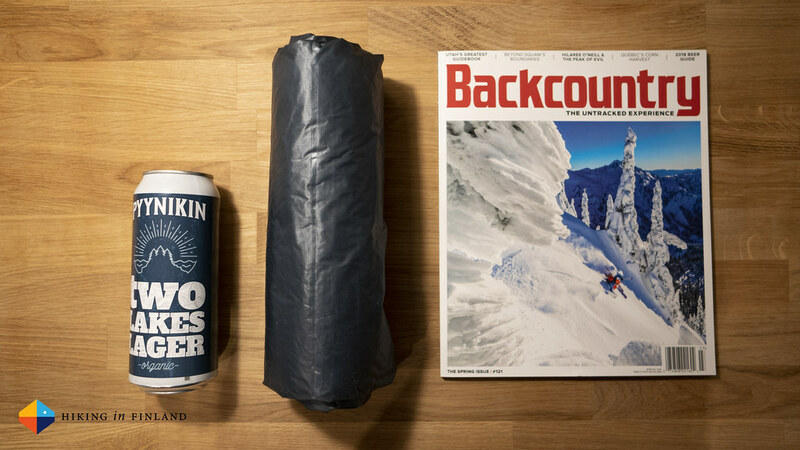 Save big at Backcountry’s 5 Days 4 Brands Event with 30% off on their biggest brands. 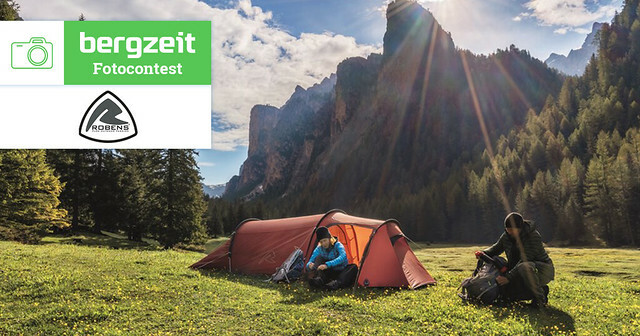 Take part in the Bergzeit Photo Contest to win a 500€ Outdoor Set from Robens. Win together with Haglöfs and Bergzeit an amazing weekend to Saalfelden Leogang! 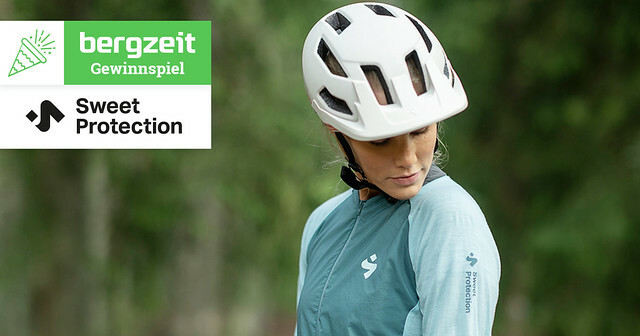 Bikepacking season is upon us - and here’s your chance to win a Sweet Protection Mountainbike Outfit! 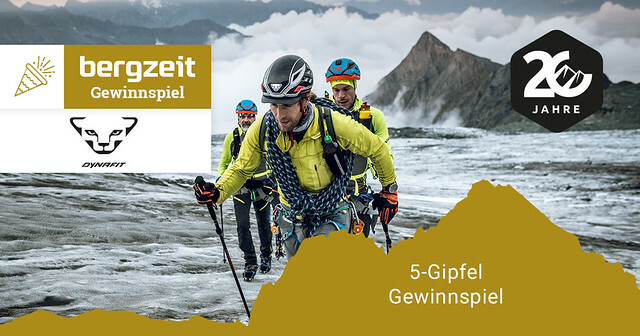 Run to the summit of the Großglockner with Bergzeit and Dynafit! 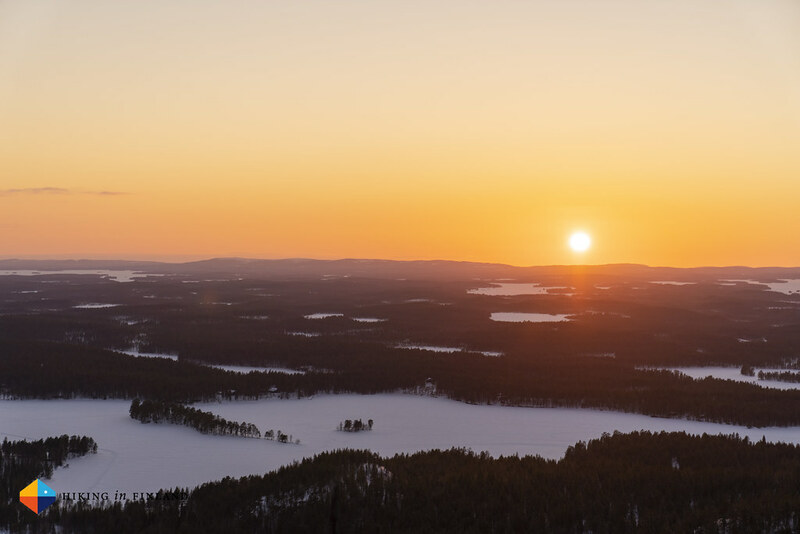 Just last weekend I was skiing in Ruka and it was amazing. Paulina is backpacking on the Milford Track in New Zealand. Iñaki is preparing for a Continental Divide Trail thru-hike. Liz takes us along on a picture perfect getaway to Waitomo. Alex writes about his Cape Wrath Trail(ish) experience in winter(ish) conditions. Day 8 on the Arizona Trail with Christy. Cam was hiking across Bolivia’s Salar de Uyuni. Al went for an evening stroll up Farleton Knott. Cass cycles the Chama Charmer in New Mexico. One Peter has started the kayaking season, another Peter had a fine camp in the hills. Mike paddles on the Paria River. Nine Days on the Cape Wrath Trail. Christine shares her conclusion about the Greater Patagonian Trail. Carey is taking on California’s High Sierra Trail. Max has a frozen beard and catches some fat fish. The Farfarer Trailer looks great for cycling and transporting kids and stuff! Petzl Gully v Petzl Ride. The 10 Best Hiking and Backpacking Gear Items for Dogs. Jen helps you getting started with Fastpacking.